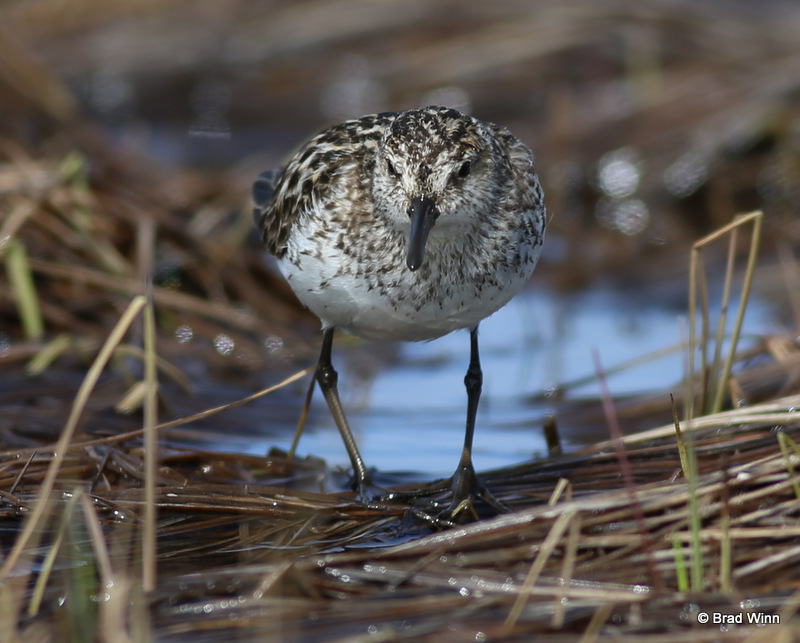 A Spoon-billed Sandpiper on its breeding grounds in S. Chukotka in the Russian arctic. Photo credit: Baz Scampion. 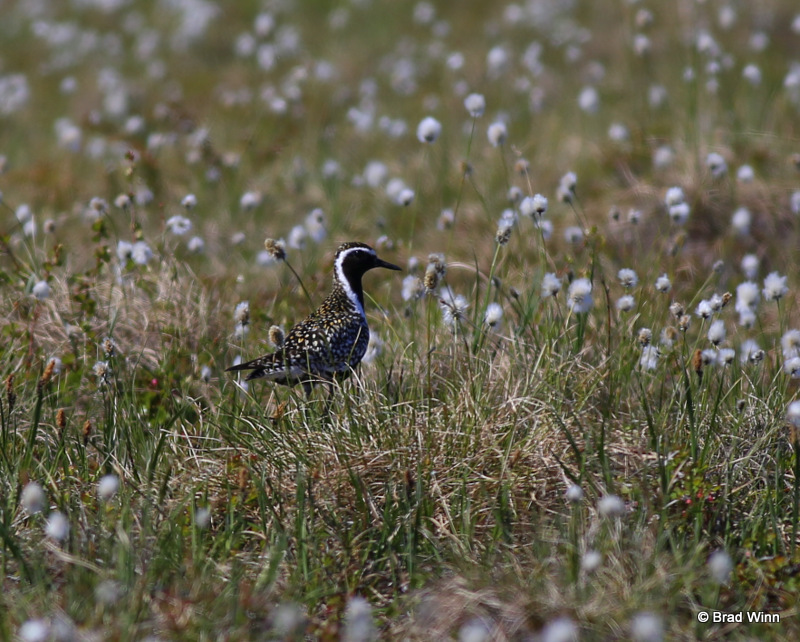 This year we have two teams in the arctic, one returning to the Arctic Refuge led by Shiloh Schulte, and our team doing helicopter surveys in NW Alaska to search for the rare Spoon-billed Sandpiper. 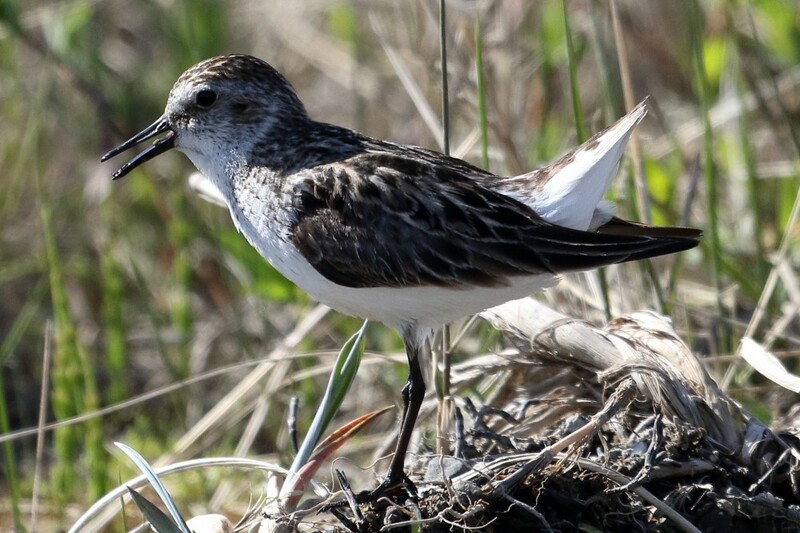 With a population estimated at only 120-200 breeding pairs remaining in the Russian arctic, the Spoon-billed Sandpiper is one of the most highly endangered species on the planet. 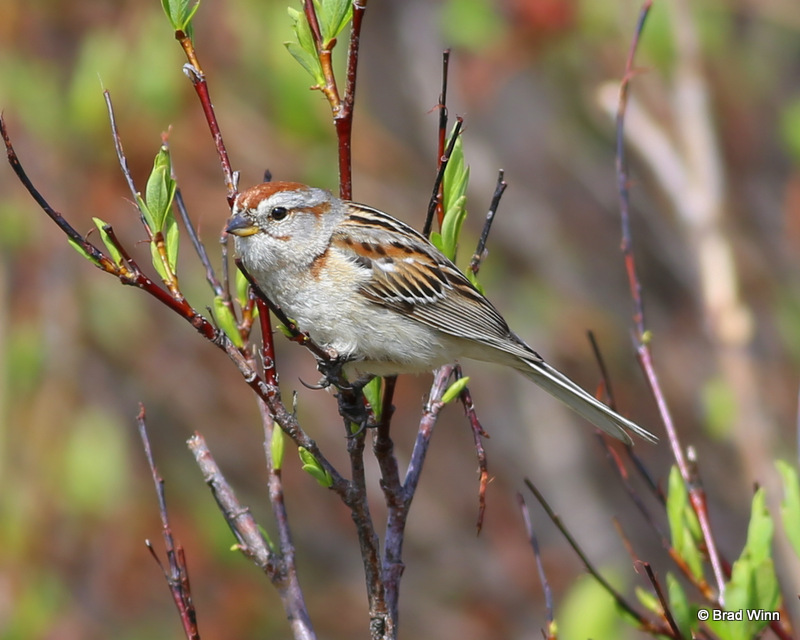 Habitat modeling and a few rare sightings from the 1980s suggest it could possibly breed in NW Alaska too, so we are working with an international team of colleagues from Birds Russia, the U.S. 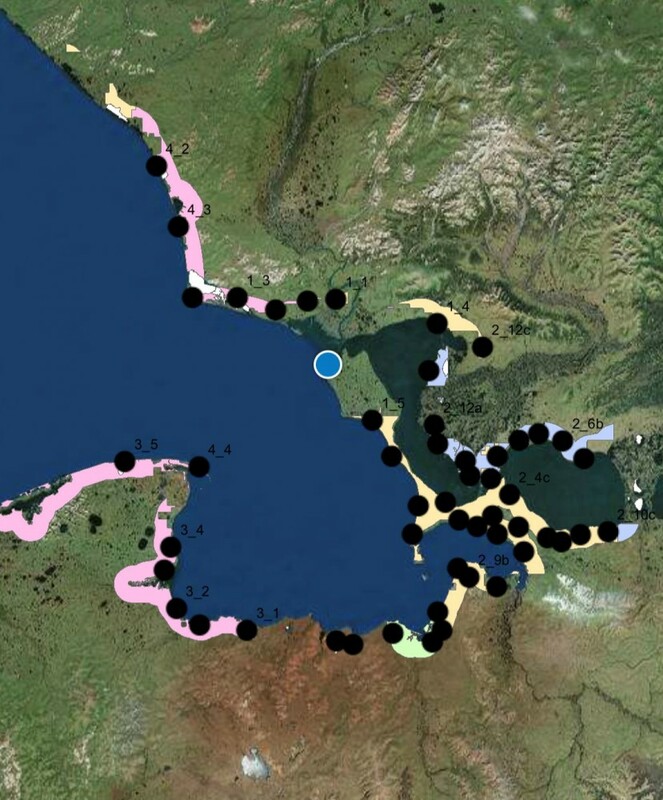 Fish & Wildlife Service, the U.S. Park Service, and the Wildlife Conservation Society to begin the search in coastal areas north and south of Kotzebue, Alaska. 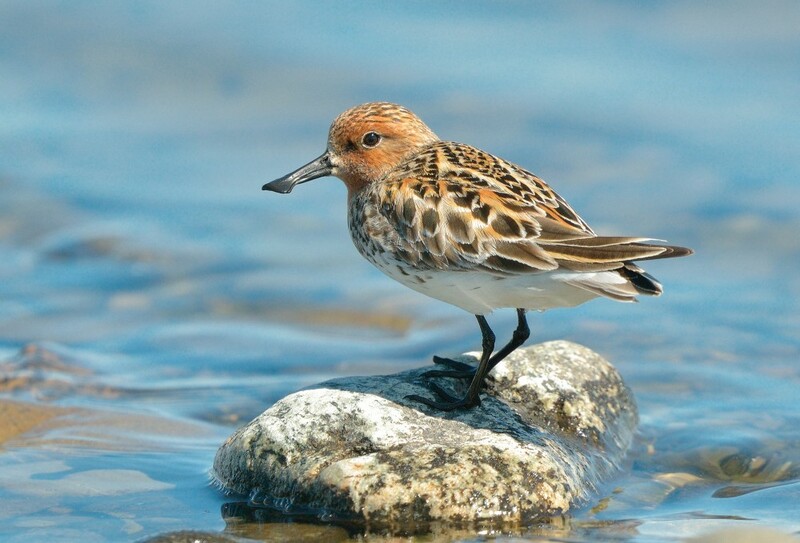 Our project is a small part of a large international network of organizations working to save the Spoon-billed Sandpiper that we will tell you about in our next post. After meeting up in Kotzebue we finalized our survey plans and reviewed safety procedures with our helicopter pilot. 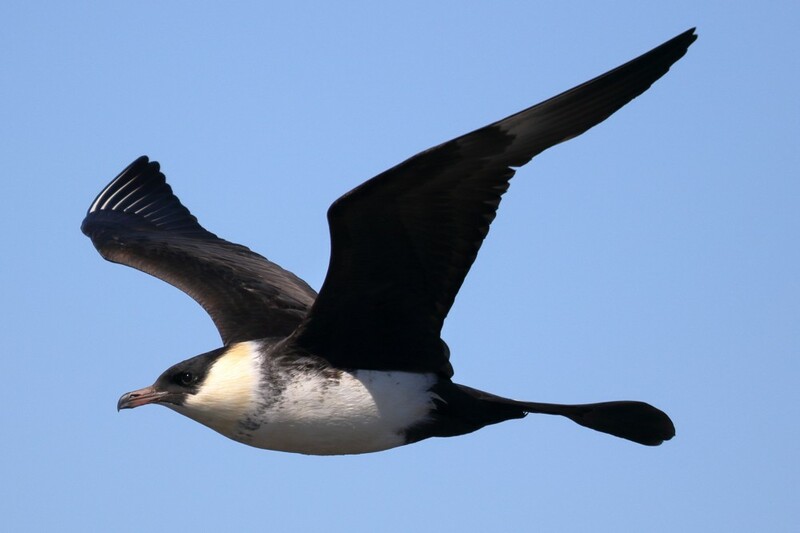 Our 8-member crew did a trial run to collect data and test equipment by documenting avian species along the 9-mile road that circles Kotzebue. 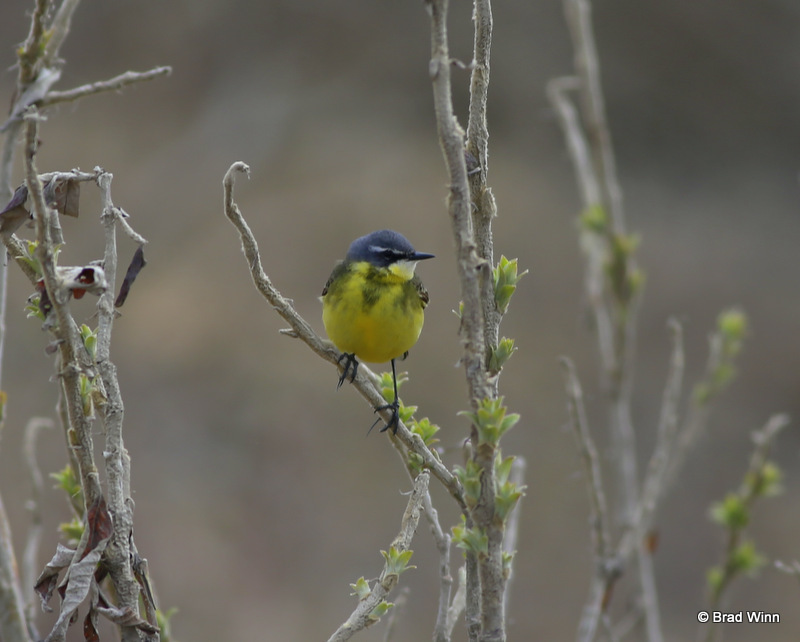 The photos below show some of the birds we’ve seen this first day, and we look forward to letting you know what we find as we begin the coastal surveys this week! 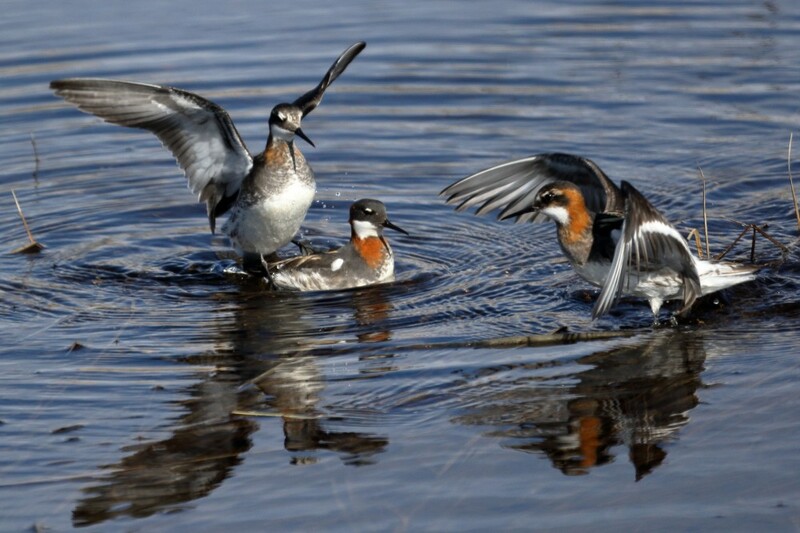 We’ve seen many species of birds from the boardwalk and 9-mile ring road around Kotzebue. 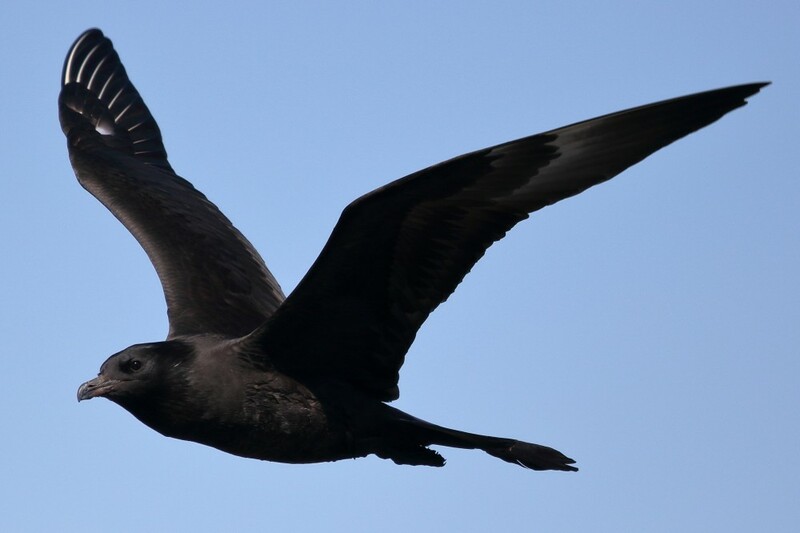 These photos show an adult Pomarine Jaeger and the unusual black morph Pomarine Jaeger circling near the boardwalk. Photos credit: Jonathan Slaght, Wildlife Conservation Society.